When it comes to taking paternity leave, Danish men struggle to compare to their Nordic brothers. In Denmark, fathers account for just 10 percent of the total parental leave period afforded to families – a far cry from the around 30 percent taken by fathers in Sweden and Iceland. As a result, the government has announced plans to launch a new campaign ‘Orlov – tag det som en mand’ (‘Paternity leave – take it like a man’) to encourage more men to take off work to spend time with their offspring. “For many, parental leave is only associated with mothers, but the leave can be so much more. 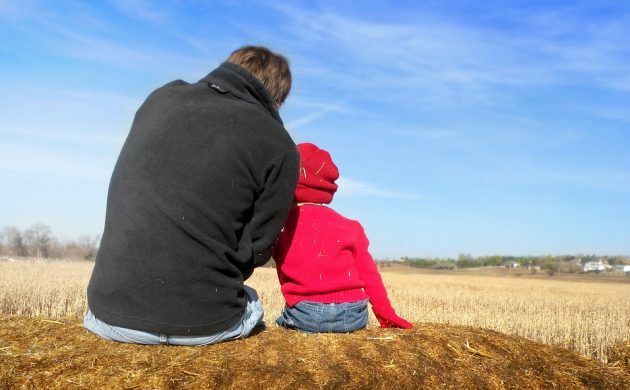 Parental leave can and should be connected to the fathers as well, because it’s good for the children, families, society and the fathers themselves,” said Karen Ellemann, the equality minister. The new campaign has been established in co-operation with a number of companies and union organisations, including Maersk, Novozymes, Pandora, HK, 3F and Dansk Metal. As it stands, fathers have a right to two weeks of paternity leave to be held from the day the baby is born. After that, fathers have the right to take up to 32 weeks of paternity leave. On average, Danish fathers took 31 days of paternity leave in 2015, compared to 297 days taken by mothers.